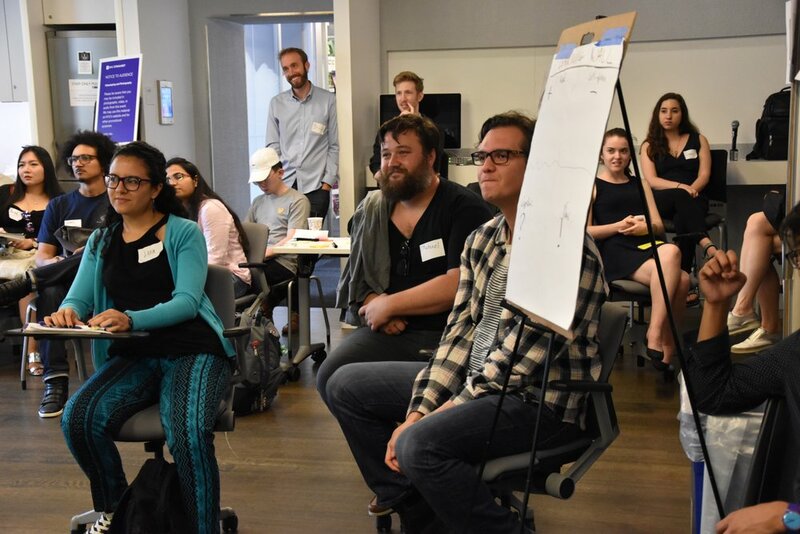 July 1-2, 2017 | In partnership with Dolby, Bose, Sonos, Spotify, and Pandora. 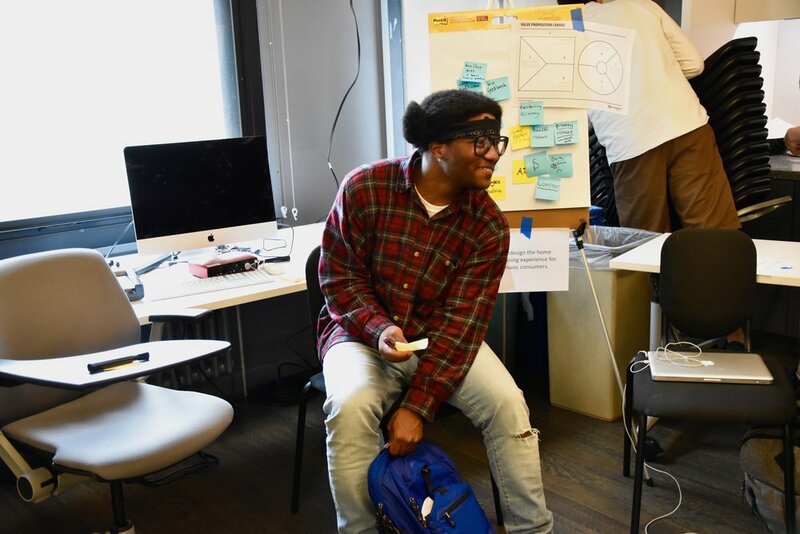 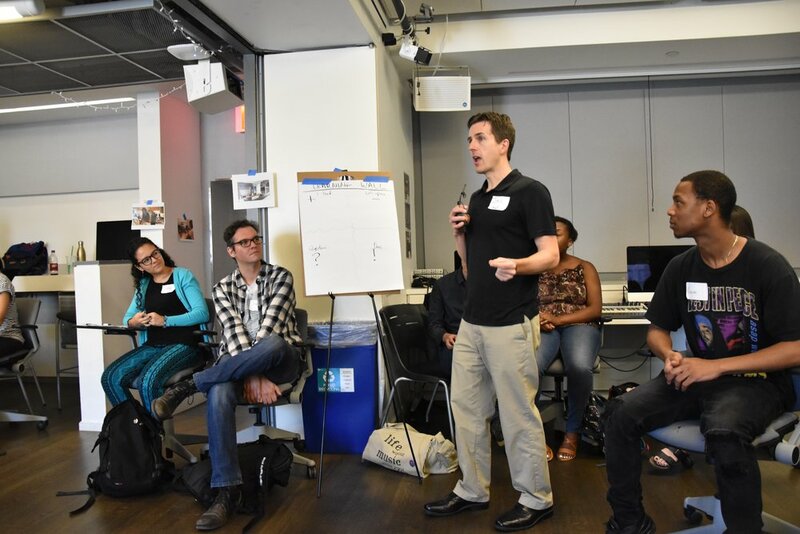 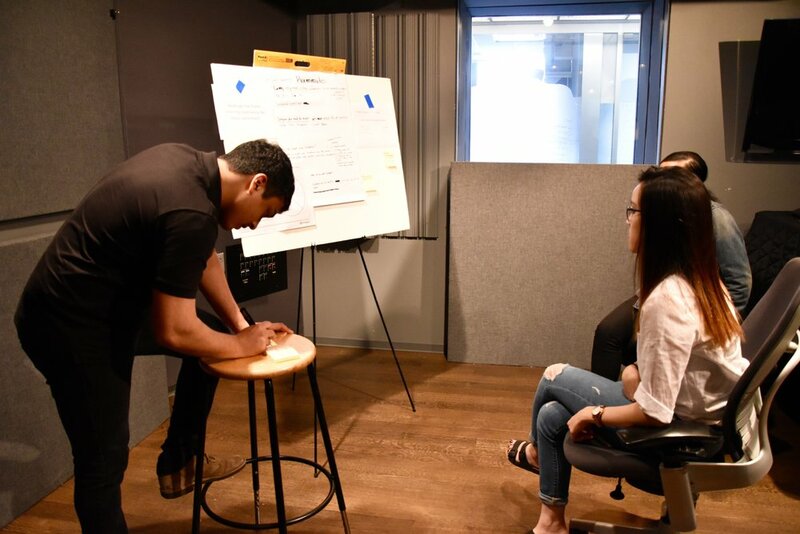 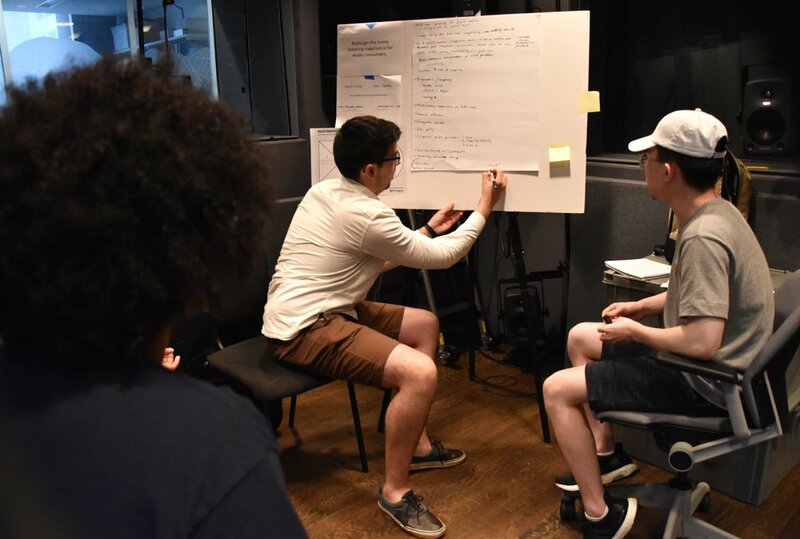 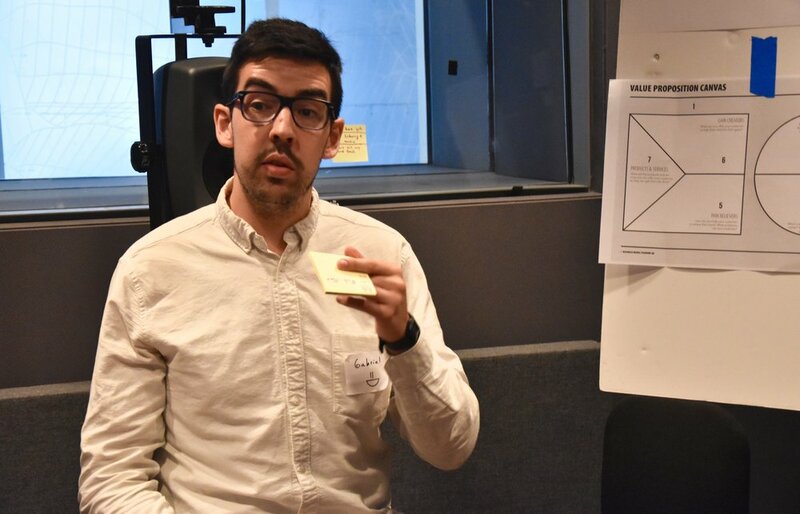 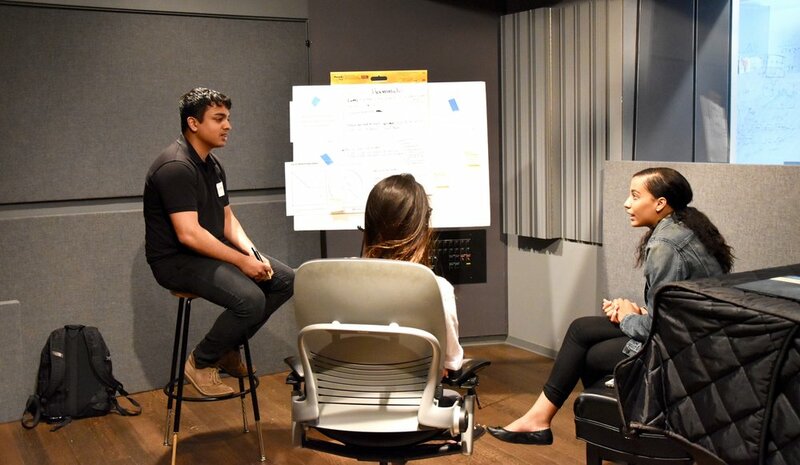 In this 2 day workshop, students learned 10 key industry roles from the world’s leading digital media, consumer electronics, and music companies. 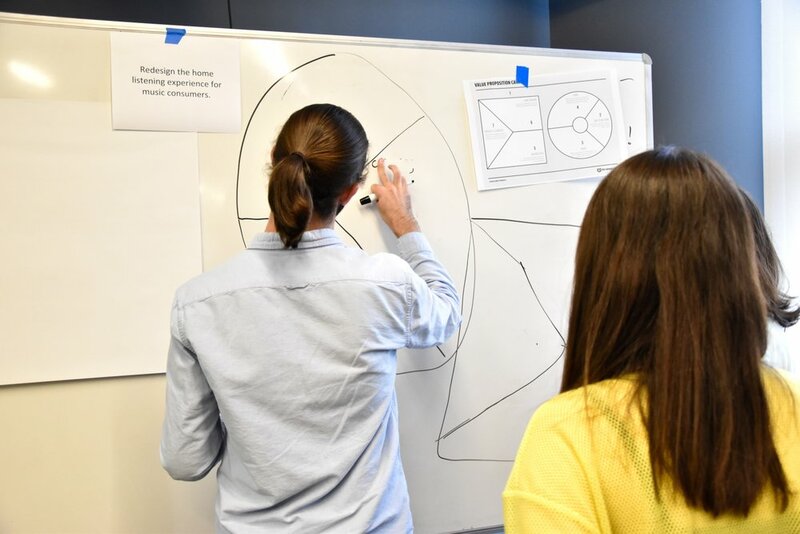 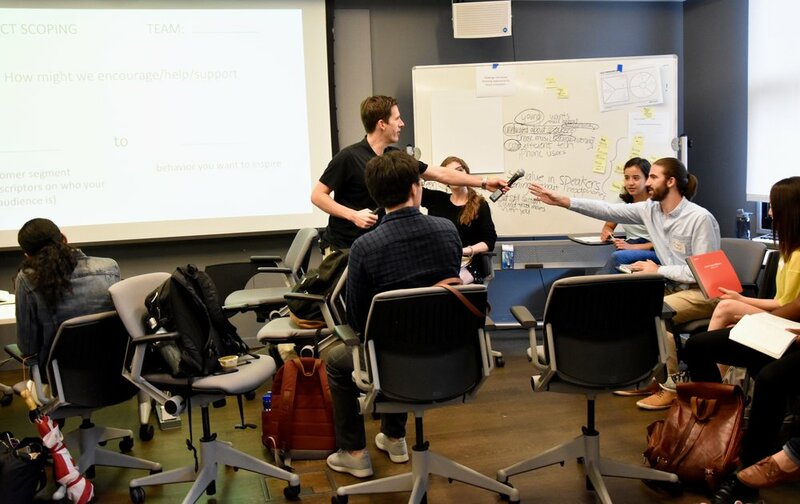 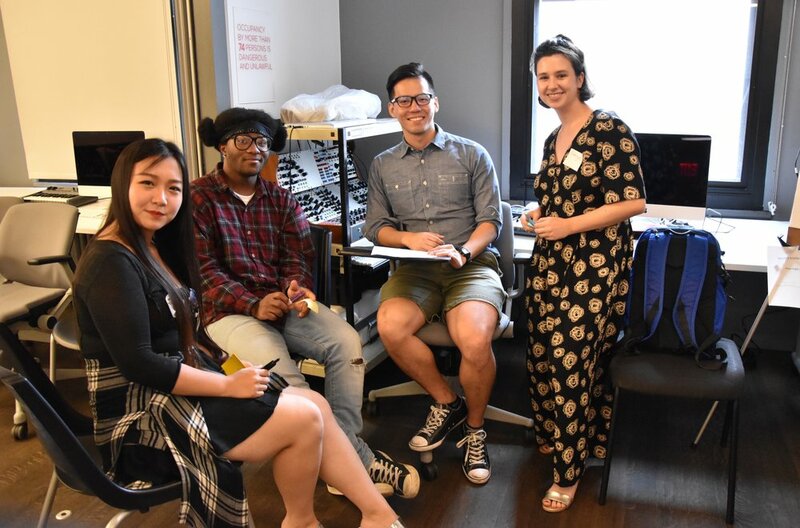 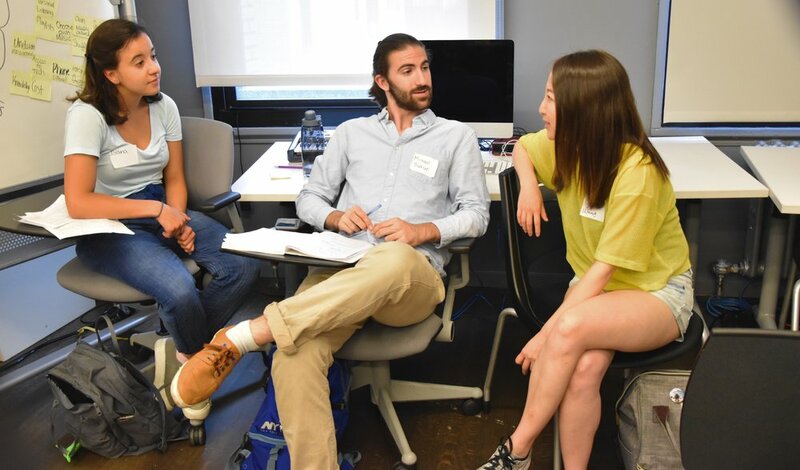 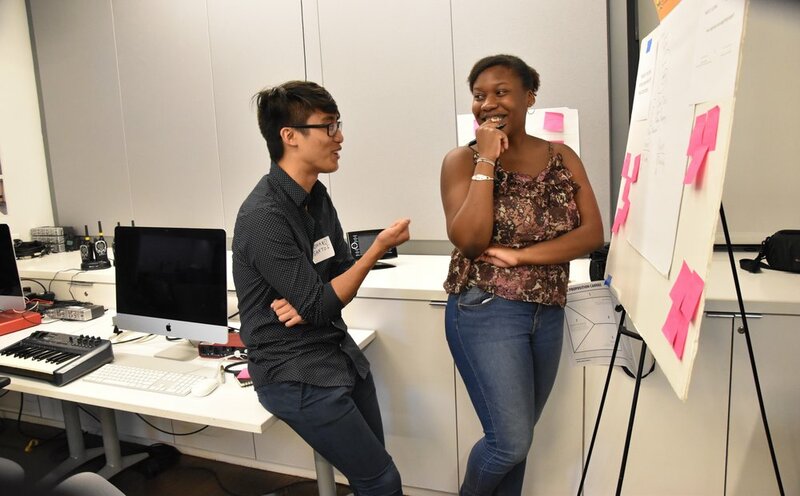 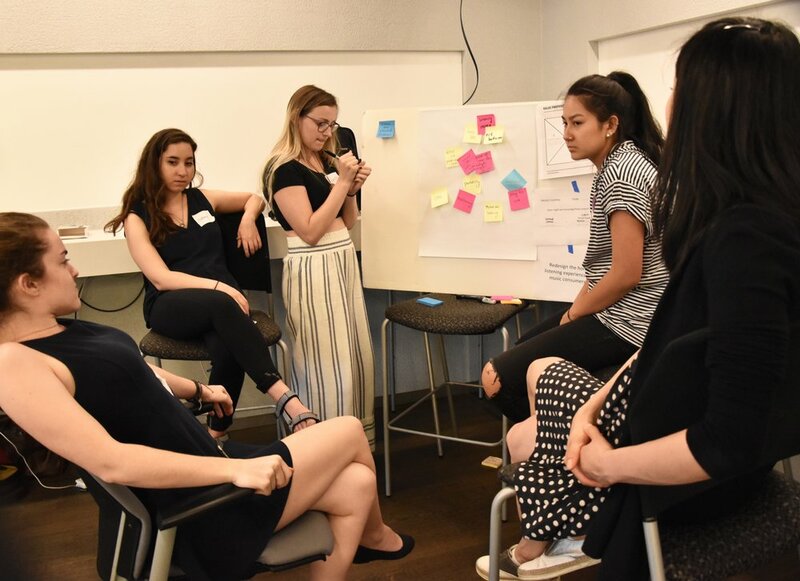 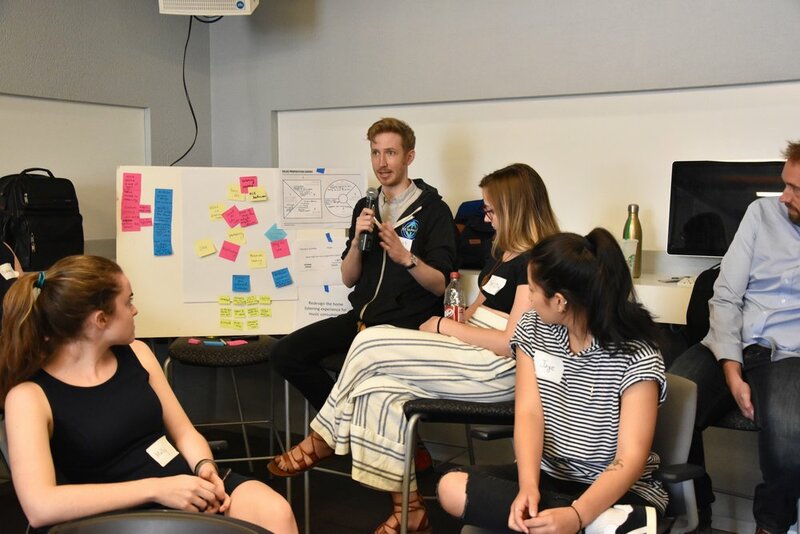 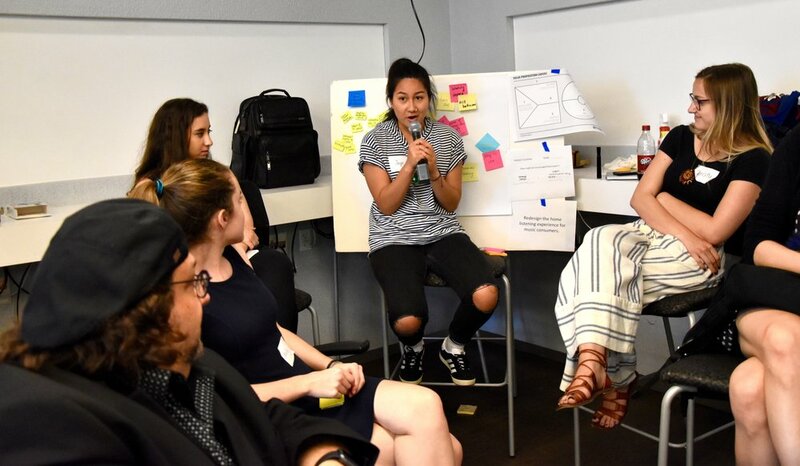 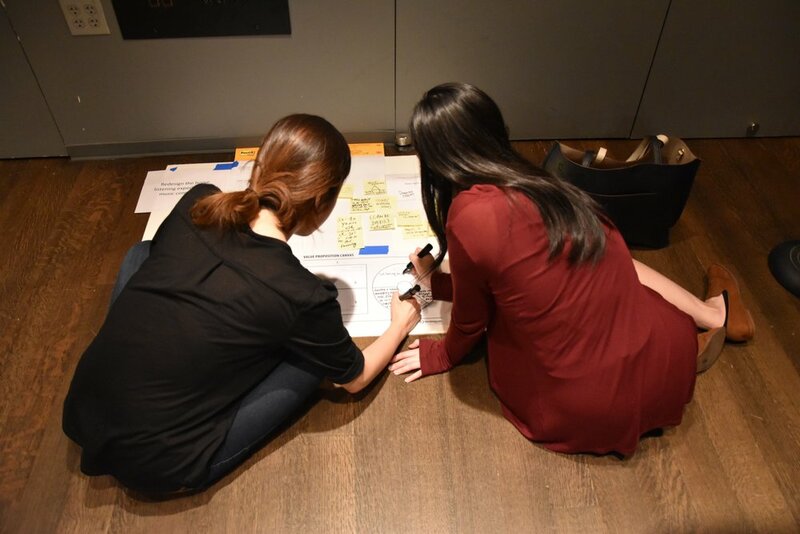 Participants were able to build their portfolio and industry skills, as well as meet industry pros as they work on real-world product design challenges to commercialize new products.